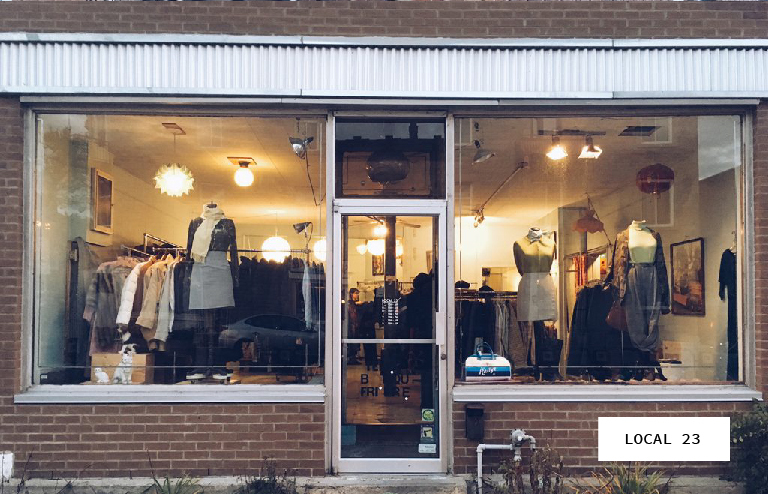 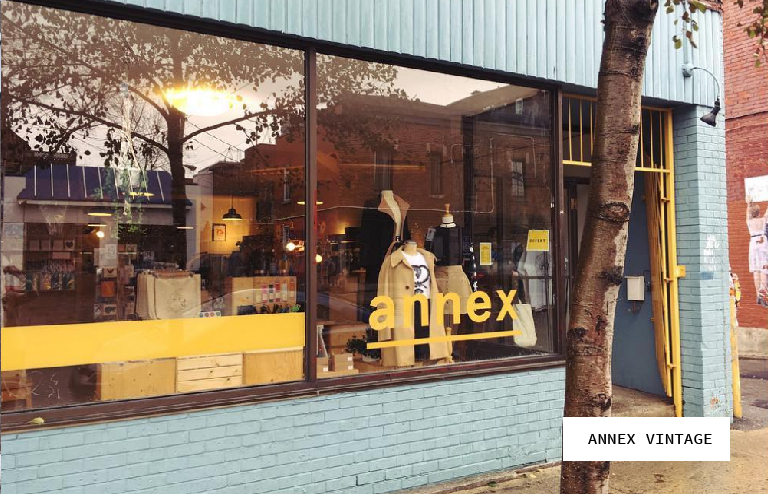 Annex Vintage is a vintage clothing and independent design shop in Montreal’s Mile End district. 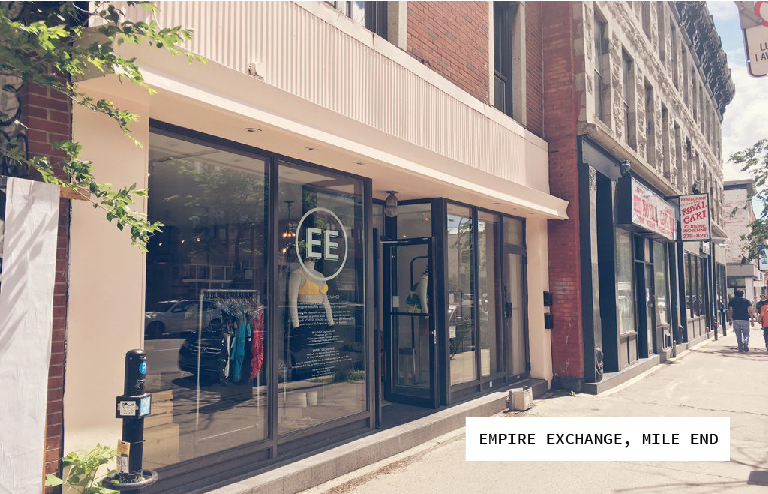 We are home to the largest collection of artist pins and patches in the city, in addition to an always changing selection of 90's vintage, artist t-shirts, socks, stationery, jewellery and local apothecary products. 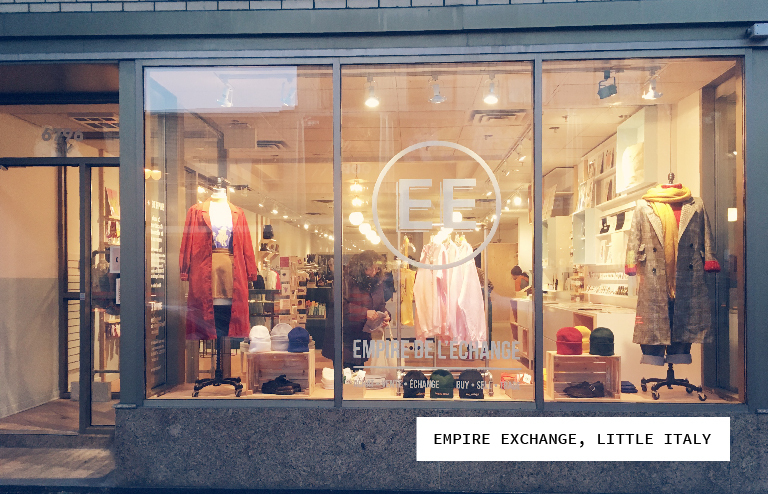 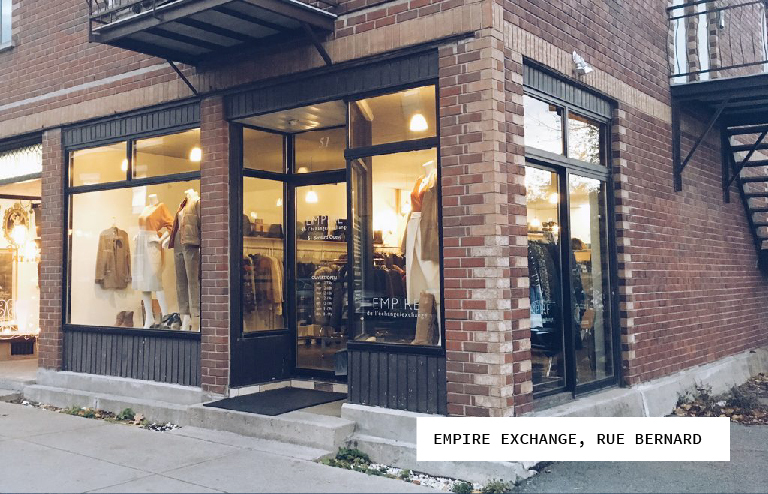 We have two sister stores in the Mile End where you can find vintage clothing and other delightful things: Local 23 and Empire Exchange.